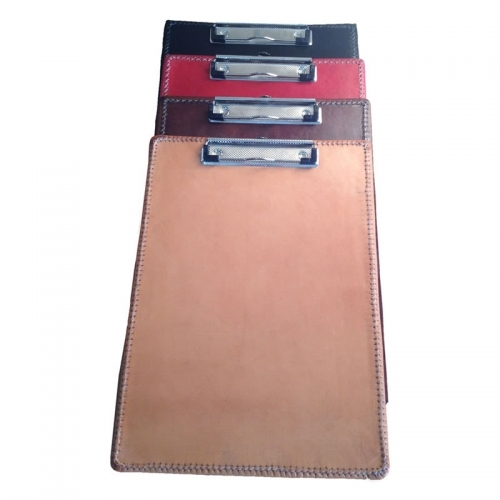 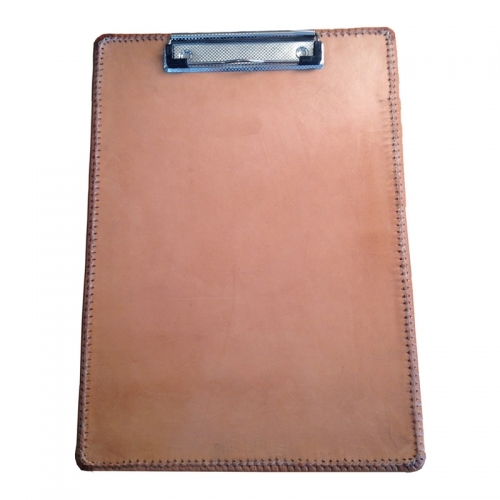 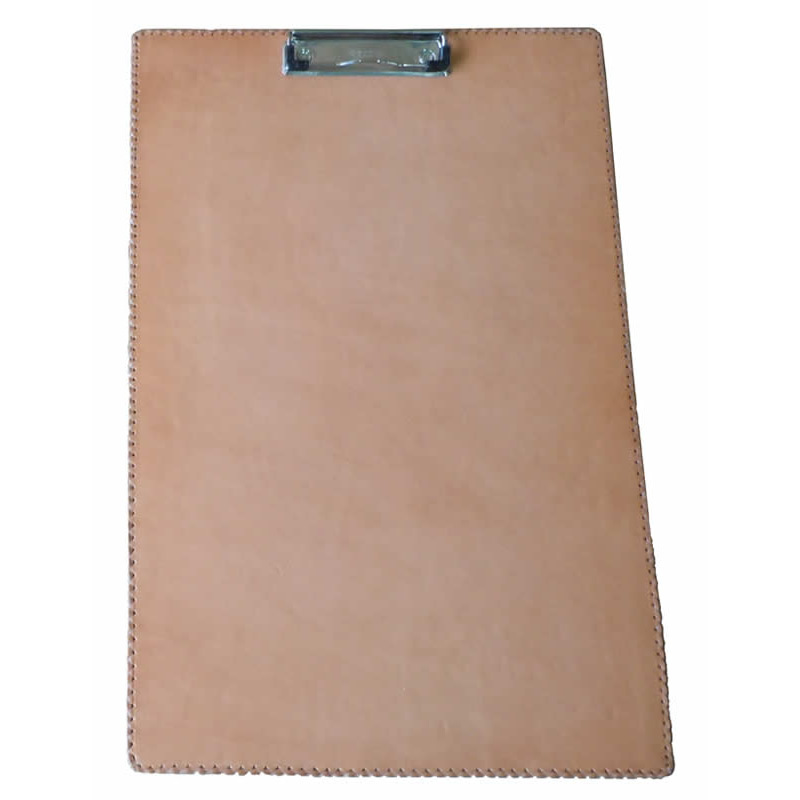 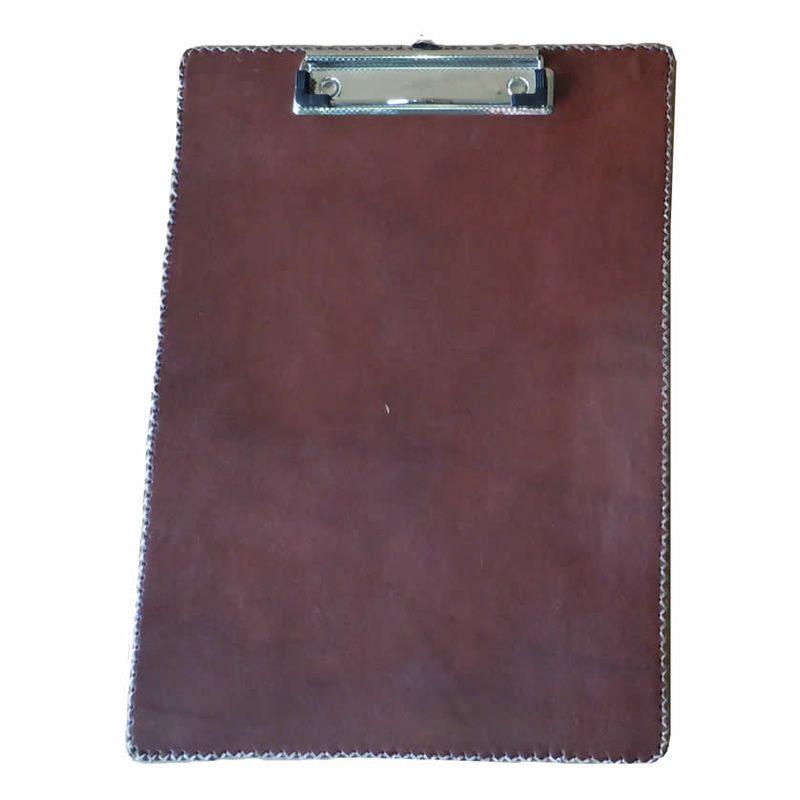 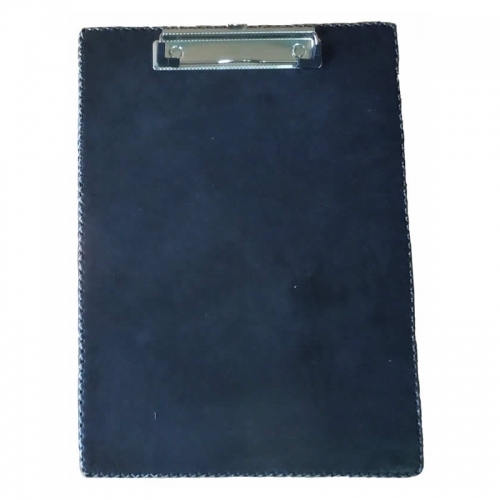 Description: Medium clipboard covered in leather. 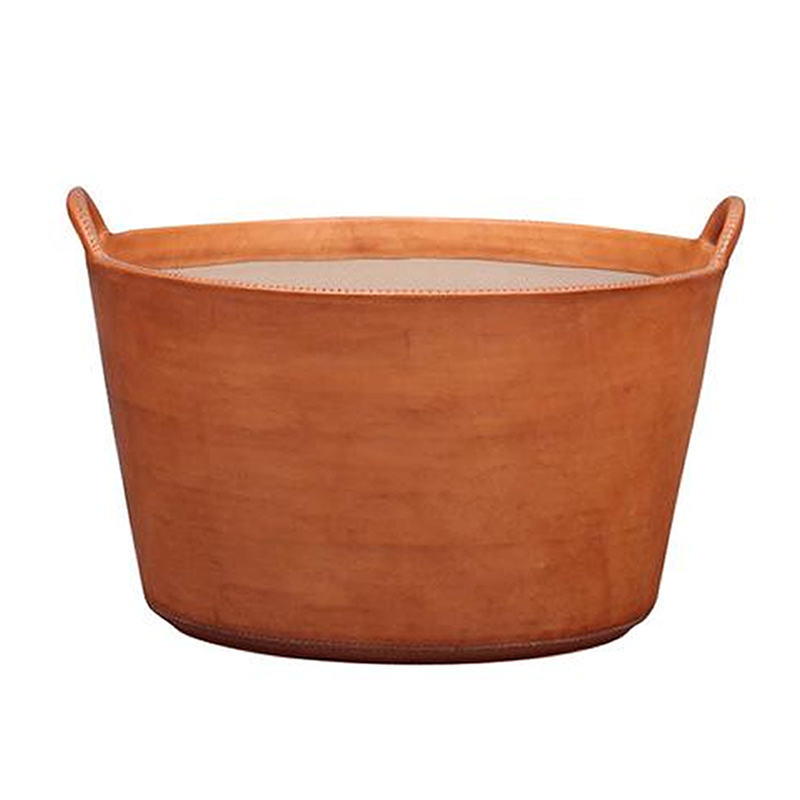 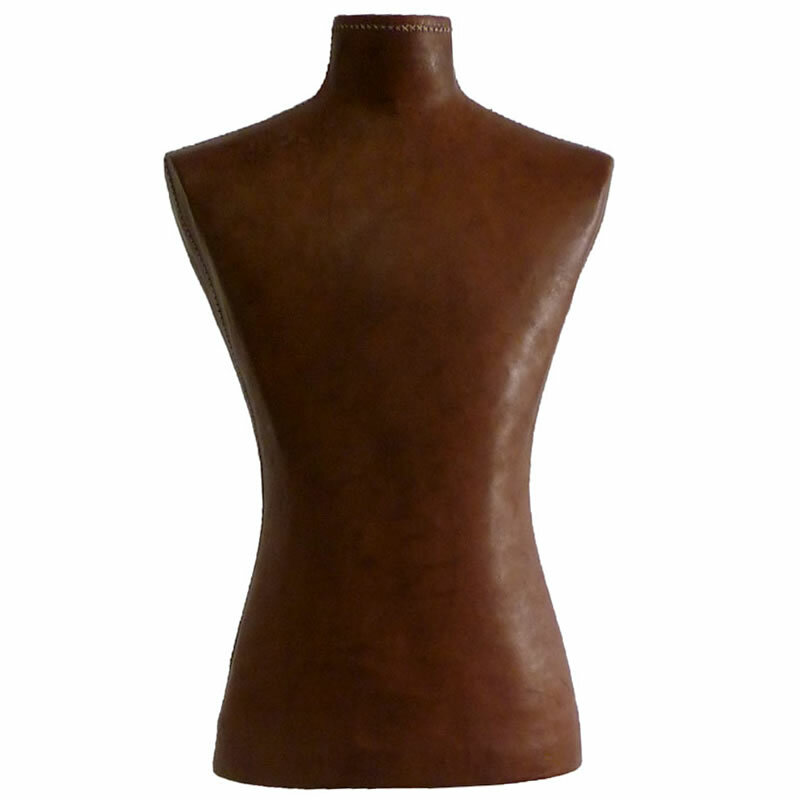 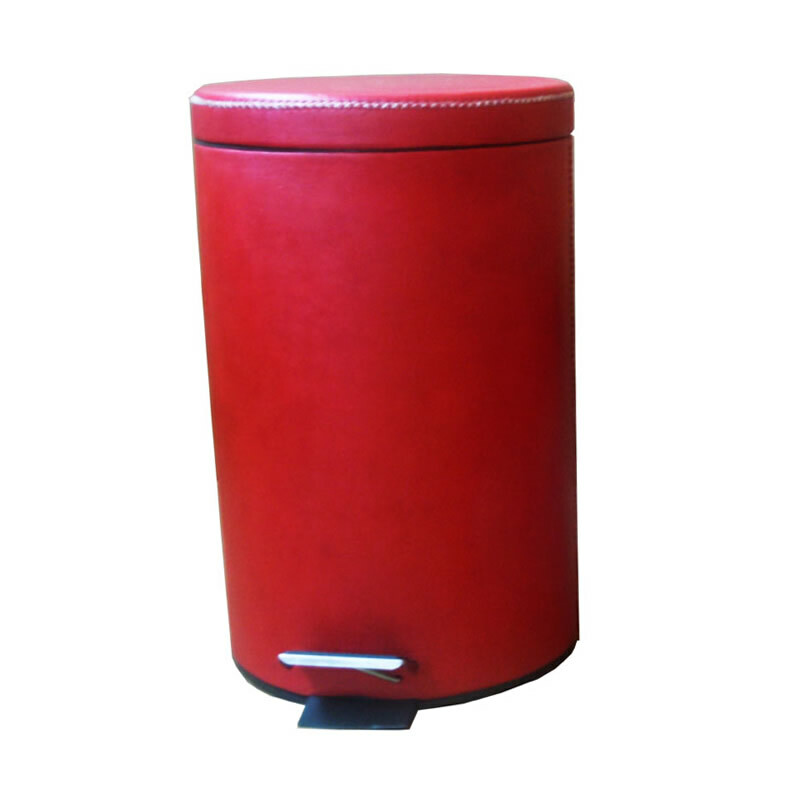 Available in natural, brown, black, red and orange leather. 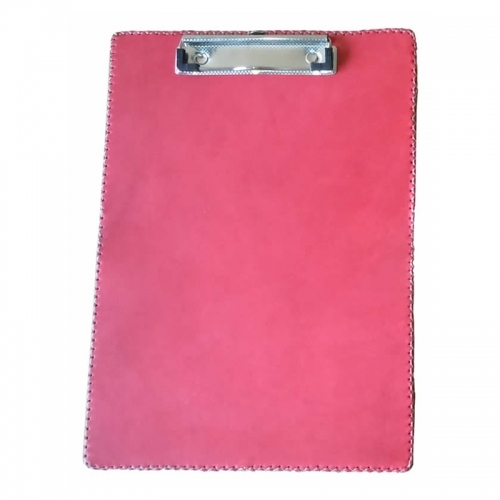 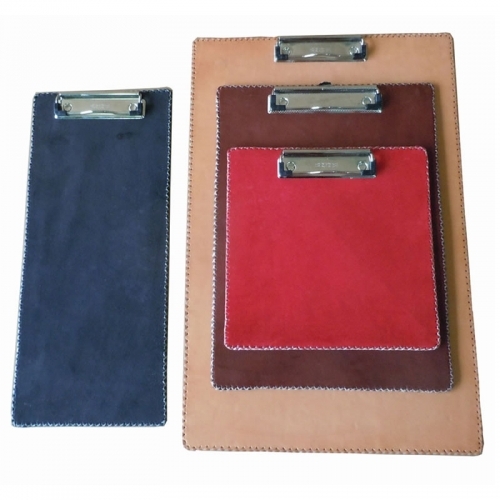 Also avialable Small Clipboard, Large Clipboard or Large & Narrow Clipboard.